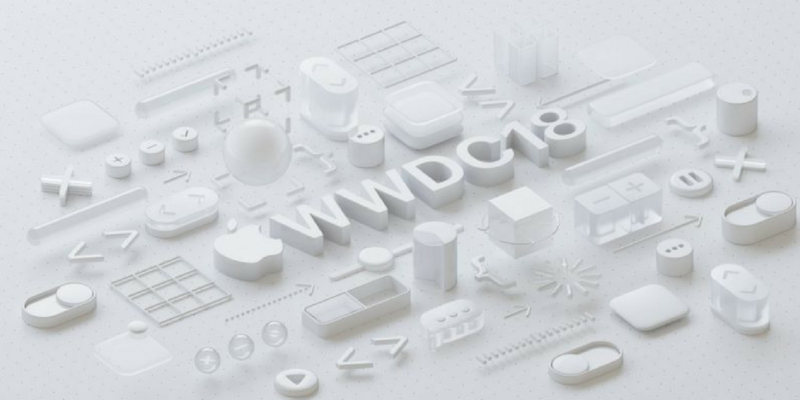 With the Worldwide Developers Conference (WWDC) happening this week, Apple has made a few announcements that will impact publishers. In short, good news for publishers as the user experience for readers on older devices will be improved, but watch out as push notifications might become hidden and engagement might go down. 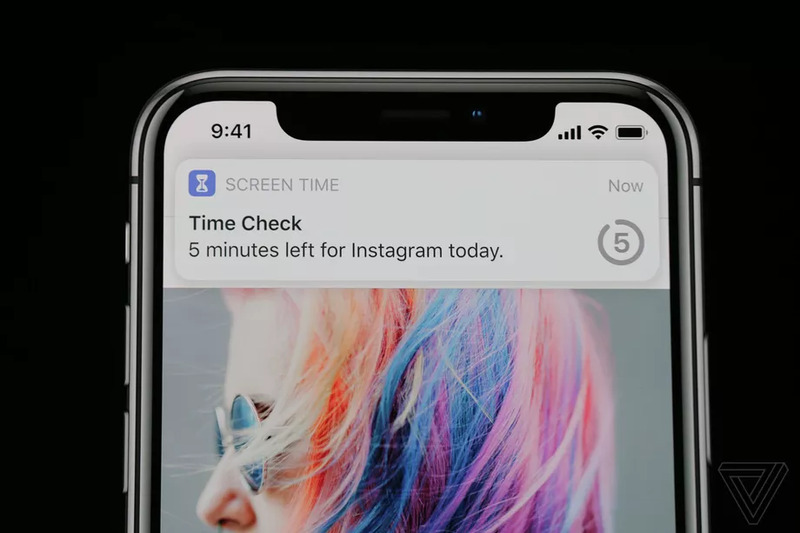 With the new feature “Instant Tuning”, Apple will now enable readers to stop notifications from a particular app appearing on their lock screen, but still appear in the list of notifications. While on one hand this might be scary for publishers (after all, push notifications are one of the best ways to grow your ePaper) it is still better than a reader turning off push notifications entirely. Now Siri will also recommend to readers that they turn off notifications from apps they haven’t interacted with in a while. A growing topic of conversation has been how people’s online habits affect their mood and health–Mark Zuckerberg recently said that a decrease in time visitors are on Facebook is a good thing. Apple will now track the ‘digital health’ of users, giving tools to monitor how much time users spend on each app. One such tool will be the “Time Check” notification, alerting readers to how much time they still have left to use a particular app that day–helping to curb mindless scrolling. With this, it’s important for publishers to focus on engagement and utility for their readers, not just length of visits. With this new development from WWDC, we might see more publishers turning to time-constrained editions, such as The Guardian’s LabRdr experiment which gave commuters exactly enough content to read on their way home. At Twipe we’re big believers in the importance of edition-based publishing, so we’re happy to see this become more of a philosophy in the industry as well. Recently we released a report on reinventing digital editions, which Poynter used as the basis to make the case for reimagining news as a finite product. At WWDC this year, Apple software chief Craig Federighi said that they will be “doubling down on performance” for iOS 12, with it being able to carry out simple tasks, such as opening apps, twice as fast as its predecessor, iOS 11. This operating system will work on the same devices as iOS 11, including a range of products that date back to 2013. iOS 12 will help publishers deliver an improved user experience to readers on older devices, something we know is key as there is a significant portion of readers who access our apps from older devices. 1 in 5 (21.55%) of our iOS apps are installed on older devices, such as iPhone 4/5 and iPad 1-3. This improved iOS will already give a better reading experience to more than 20% of our readers. Want to read more? Subscribe to our weekly newsletter. This entry was posted in Industry news and tagged Apple, Digital publishing, Reader Engagement. Bookmark the permalink.